I don't think it's a secret that I love nail varnish. It is a very rare occasion that I won't have my nails painted at least one colour and I tend to change them up every few days. I find painted nails are the perfect way to finish off any outfit so it's only natural that I own more than I'll ever need. 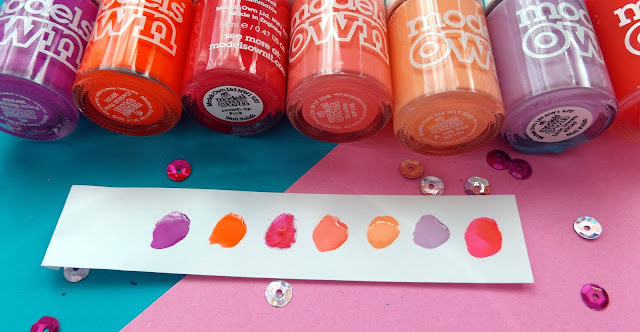 With this in mind I thought I'd share a few of my Models Own polishes! I fell for Models Own polishes a few years ago now, they're great value and offer great, long lasting coverage. I love the bottle sales rooms at larger shopping malls and the 6 for £20 deal is always a winner with the wide range of colours and finishes. I thought I'd start with probably my favourite of Models Own polishes - the glitter. 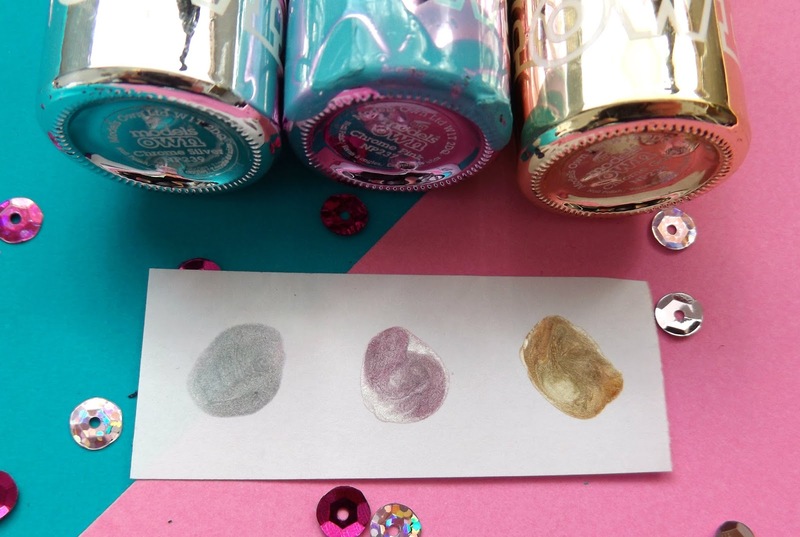 Not only are these super long lasting but just two coats offers amazing solid glitter. I love mixing and matching my glitters and there's such a wide variety across the range. These can be a bit of a nightmare to get off, as can any polish but I always use a glitter off base coat which means removal doesn't take hours! 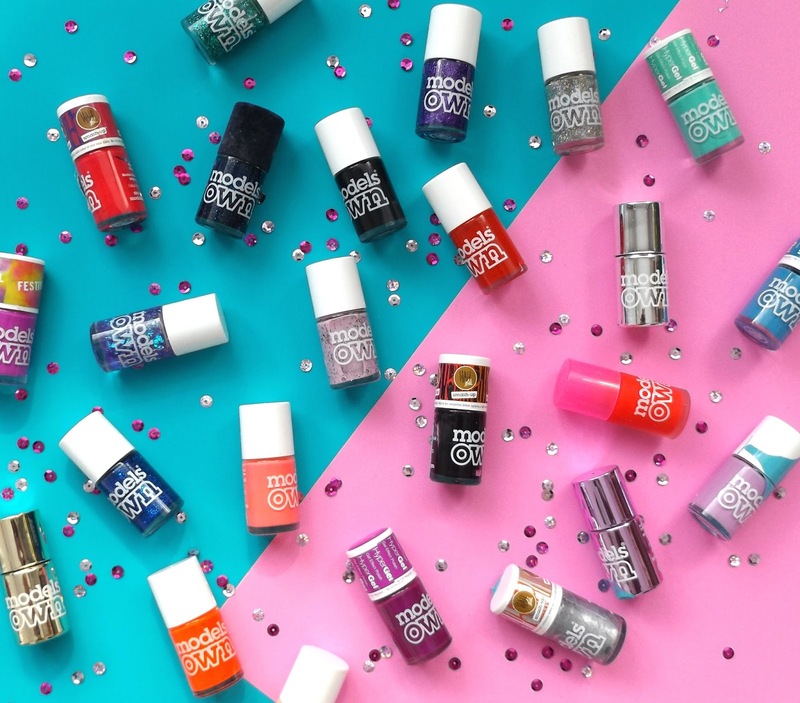 I haven't swatched these on my nails, purely because I wanted to share so many and not end up with red finger tips from removing millions of different colours! Left to right is; Bluebelle, Valerian, Mermaid Tears Splash, Purple Haze, Juicy Jules and Emerald City. You'll have to excuse the bottles covered in blue. Sadly one of my blue polishes shattered during my move and went everywhere! By the time I got round to fishing them out of a box, it had already dried! I brought 3 colours from the Chrome collection and if I'm honest I was a bit gutted. I expected an almost liquid like finish but was left with a mere metallic. In reality it's slightly less glittery than a metallic but no where near the chrome I was hoping for. I don't use these a great deal but I've kept hold of them just incase! I have already completely reviewed these polishes and you can find that here - Models Own Haul. I bloody love the HyperGel range! It's the convenience of gel nails without the hassle! They offer gorgeous colours that last a good few days without UV lamps or the long removal process. I do have a few more from the HyperGel range but they are still in a box waiting to be unpacked. It's my second bottle of the blue as it's such an utterly gorgeous colour and just reminds me of a lovely summers day. The consistency of these is slightly thicker than traditional polishes but the long lasting effect of it really is worth it. They don't even take too long to dry, winner! 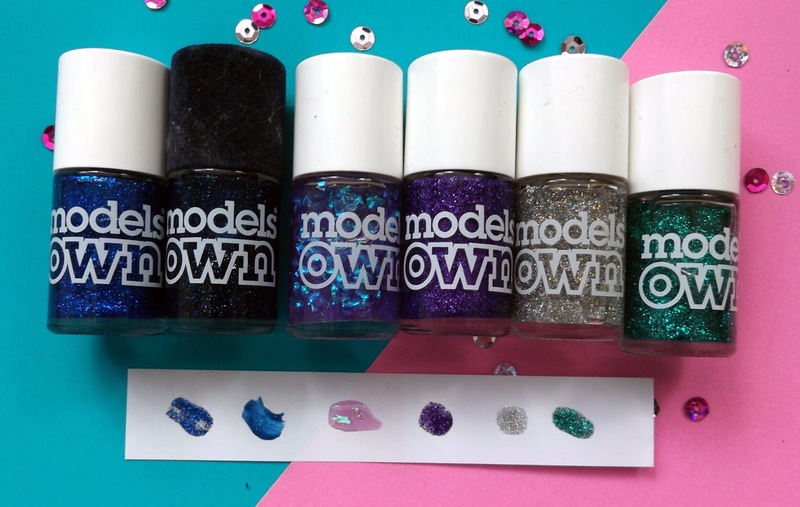 This lot are mixed collections across the Models Own range, from Festival colours to Smashup shades! Generally I adore every polish but I have found some of the lighter and brighter colours are a bit wishy washy and really do need a good few coats to get a decent colour. I'm a bit impatient and hate having to build up layers upon layers of colour but the end result is worth the effort! 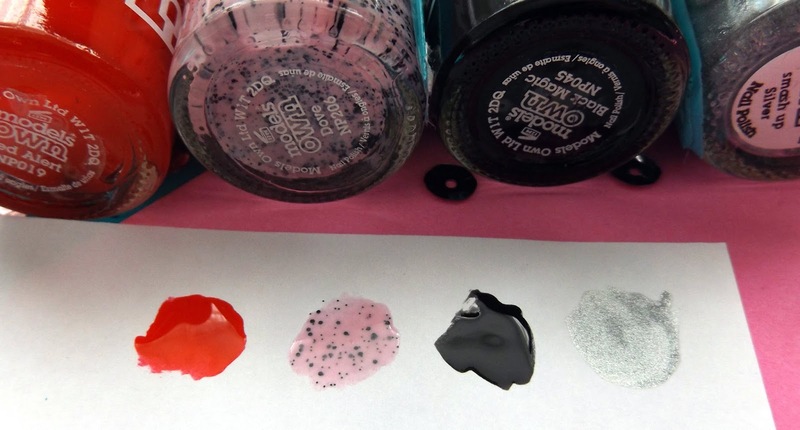 I have two SmashUp colours that I brought when they were still on trend but rarely use anymore. 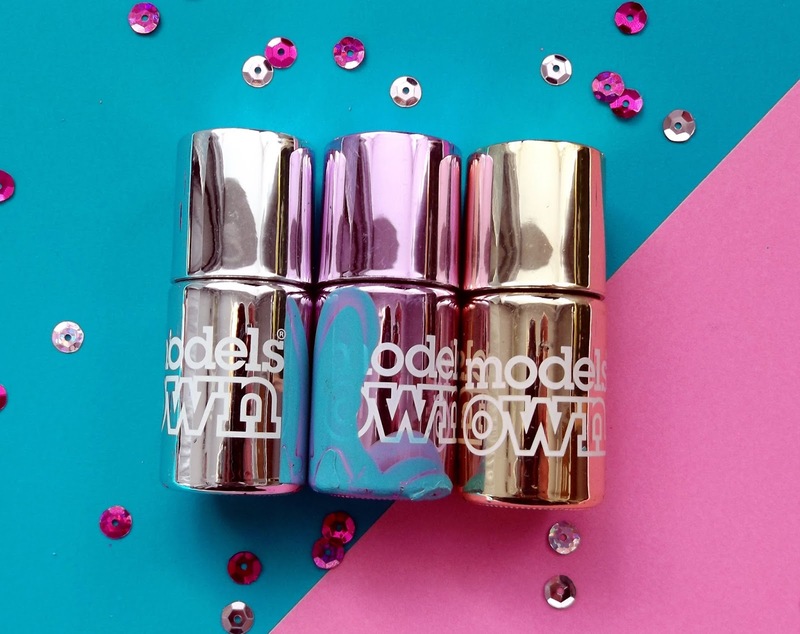 They are gorgeous shades but do have a chalky finish so do need a gloss top coat! The final four I can find are these beauties. Again a mix bunch but worth mentioning! The red is the most gorgeous, glam rock red ever. 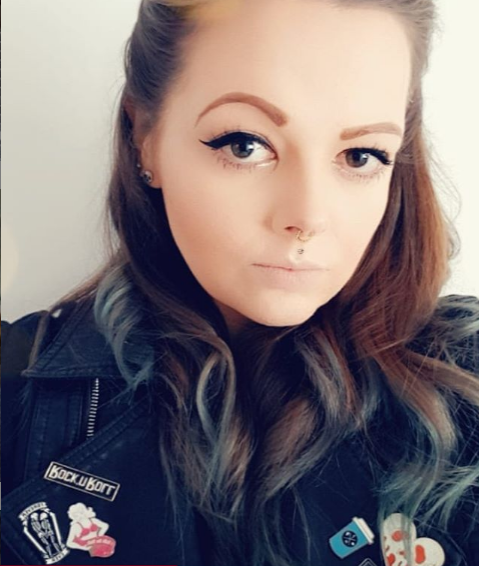 I feel like I'm in a 1980's music video everytime I'm wearing it! Two coats and it's true to bottle shade. Speckled Egg Collection was another collection I wasn't overwhelmed with but I have continued to use. I also have this in blue and purple somewhere but I find these a bit a seasonal. This black was a total life changer for me. I generally have black nails, I love them and this is perfect. I've tried hundreds of blacks over the year and this is my favourite. Quick drying, long lasting and a gorgeous deep black! Lastly is Smash Up Silver, again one I purchased when cracked nails were on trend and one I don't use very often any more. Left to right; Red Alert, Dove, Black Magic, Smash Up Silver. Have you tried anything from Models Own? These look great, I've actually never heard of them before but I think I may have to try them out. Thanks for sharing!